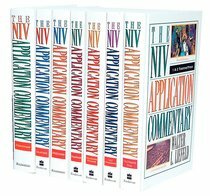 There is currently a great sale on the Kindle editions of Zondervan’s NIV Application Commentary Set, $4.99 each! B&H Publishing has a sale on many Holman Old and New Testament Commentaries. You can get many of these accessible and helpful commentaries for $2.99 each (others are $7.99) for a limited time. Contributors include Steven Lawson, David Wells, Knute Larson, Ken Boa, and more. 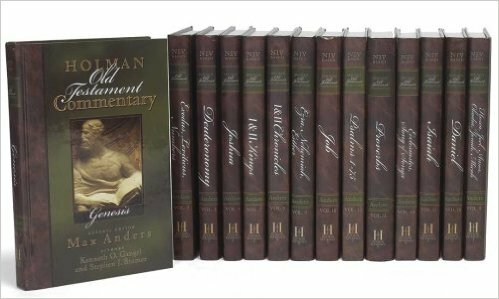 The complete series of verse-by-verse commentary books edited by Max Anders. Each volume includes discussion starters, teaching plan, and more. 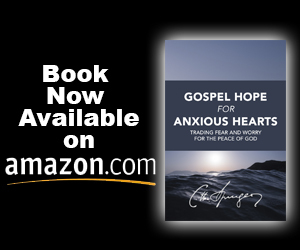 Great for lay teachers and pastors alike. No other reference series gets to the heart of the Bible as efficiently as the Holman Bible Commentary. When a reader’s time allows, the series offers a detailed interpretation based on the popular New International Version text. When time is short, it delivers an essential understanding of the text with unsurpassed clarity and convenience. Note: Not every title is on sale but many are. 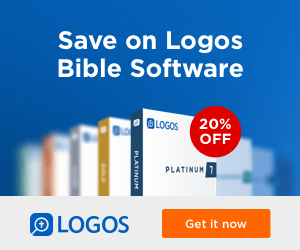 Holman Publishers has the New American Commentary Series on sale for $2.99 each. 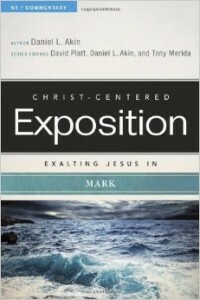 There is a sale (from $0.99 to $2.99 each) on the Christ-Centered Exposition series from B&H Publishers and features pastors such as David Platt, Daniel Akin, James Hamilton, Tony Merida, and Mark Howell. Deals are valid until the 4th of August. 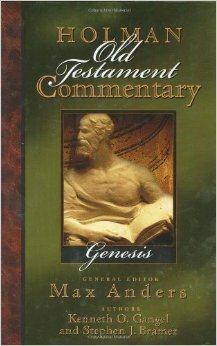 Don’t forget about another great commentary set on sale: the Holman Old and New Testament Bible Commentary set. 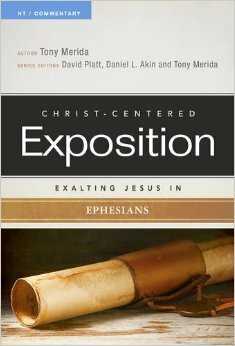 There is a sale ($2.99 each) on the Christ-Centered Exposition series from B&H Publishers and features pastors such as David Platt, Daniel Akin, James Hamilton, Tony Merida, and Mark Howell. Deals are valid until the 21st of April. Many great Bible commentaries in the Holman Old and New Testament Commentary series are now $1.99 until March 29th.